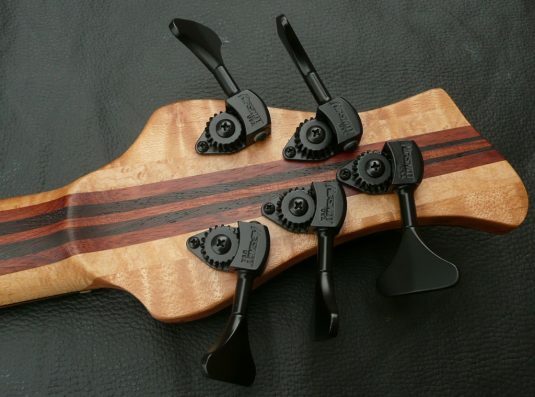 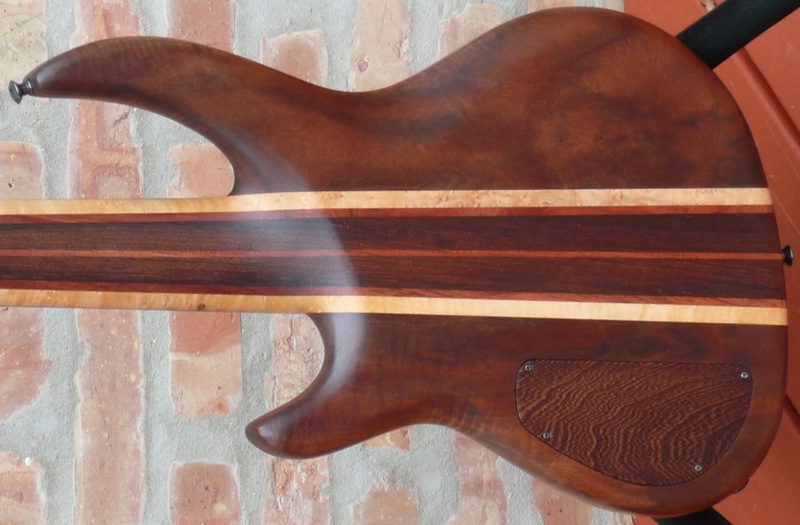 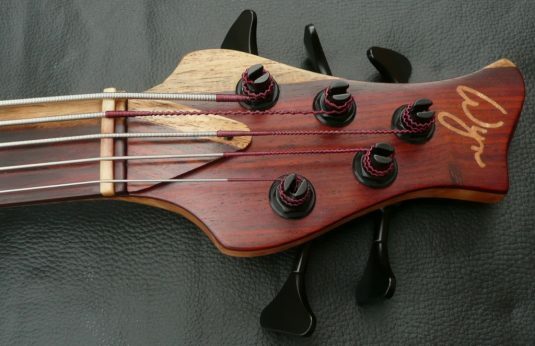 Here we have a fine example of Randy Wyn’s bass building talents. He is quite an interesting fellow, see this link. 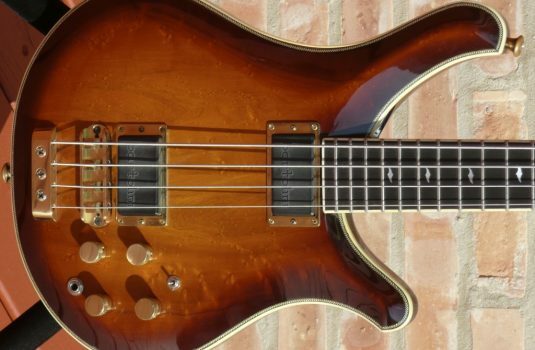 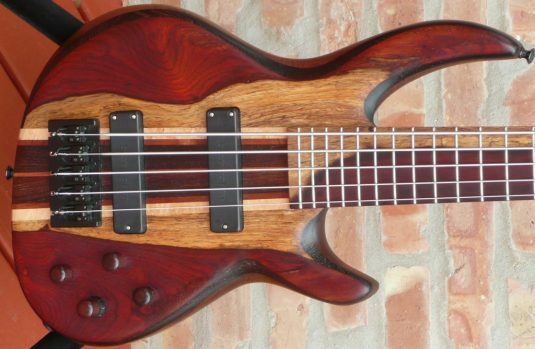 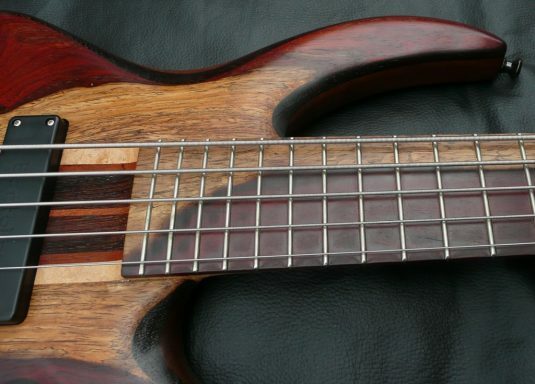 This bass is like new, with a few extra cost options included. 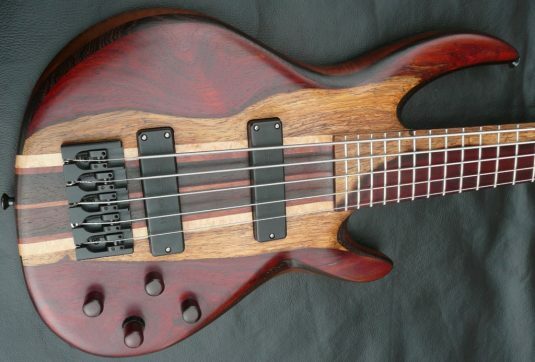 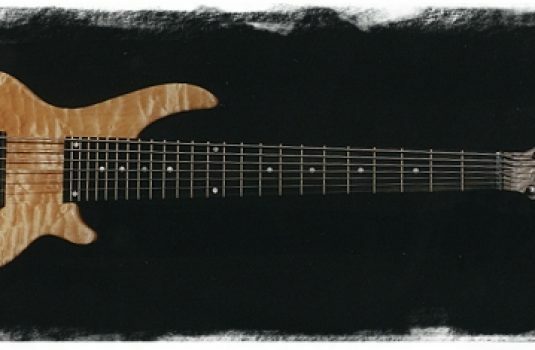 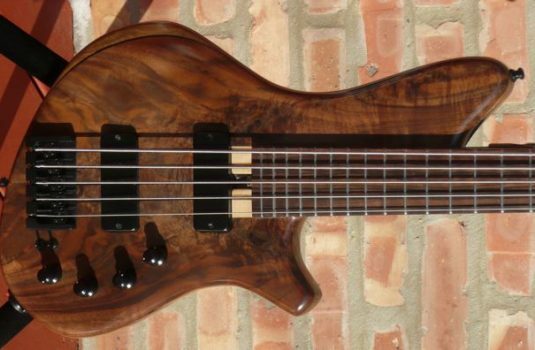 The owner of this bass also has a Wyn 6 string which he is keeping – he IS a fan.